How many times have you heard the phrase, “don’t drink and drive?” Probably over a hundred times. This statement is true – it is extremely irresponsible to get behind the wheel after a night of drinking. This phrase is easier to abide by if you understand what alcohol does to the body. There are three stages of information processing: perception, cognition, and motor processes; alcohol impairs information processing by slowing down the ability to understand the information you are given – which ultimately leads to altered judgement and actions. A study conducted by Schweizer of the Rotman Research Institute observed two groups of 17 participants and how their BACs affected their actions. The study found that the motor component of information processing goes back to normal as the participant’s blood alcohol content levels declined, however, the cognitive processing remains impaired. This is dangerous because it leads the person to believe they are safe to drive home because their motor functions have returned to normal, when really their cognitive functioning is still lagging. It is imperative to have a clear mind when driving, or your response selection might be judged incorrectly. Cognitive functioning in the brain accounts for reasoning, memory and attention which are all necessary components of safe driving. Alcohol depresses the central nervous system, which means that the nerve cells in the brain slow down resulting in altered speech, slower reaction times, impaired vision, cloudy memory and loss of muscle function. The central nervous system is designed to take information through our human senses, motor functioning, thinking, understanding and reasoning when decision making. Alcohol slows down these nerve cells in the brain, which slows these reactions. The brain is so complex that it is composed of over 100 billion neurons that each make thousands of other connections throughout the brain – alcohol is capable of not only slowing, but damaging and even killing some of these neurons. This could lead to permanent damage. The progression of intoxication is broken down into five different categories – each with increasing impaired abilities, At a BAC level of .02%, typically a person’s judgement begins to change along with their mood. Visual function at this level begins to slowly digress and it becomes more difficult to multitask. At a blood alcohol level of .05%, focusing your eyes becomes difficult, alertness is lowered, impaired judgement, reduced coordination and the ability to respond to dangerous situations declines. If your BAC is above .08%, you are drunk driving and are eligible to be arrested due to irresponsible driving. At this level, it is difficult to balance, react to obstacles, reason and memory is temporarily impaired. 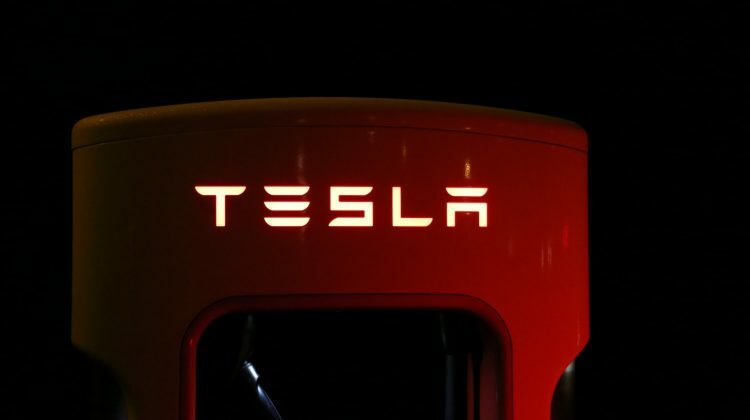 It is common that people at this level will have delayed information processing ability, perception and concentration – all extremely dangerous while operating a moving vehicle. When your blood alcohol content level reaches .10%, your coordination decreases drastically along with processing abilities – this can lead to not braking the vehicle correctly and swerving between lanes. Even further, a BAC level of .15% can lead to vomiting, extreme loss of muscle control and impairment of all necessary senses that are required to drive. Running the risk of driving while at or over a blood alcohol content level of .08% is irresponsible and life-threatening to everyone on the road. How do Police Officers Detect Drunk Drivers? 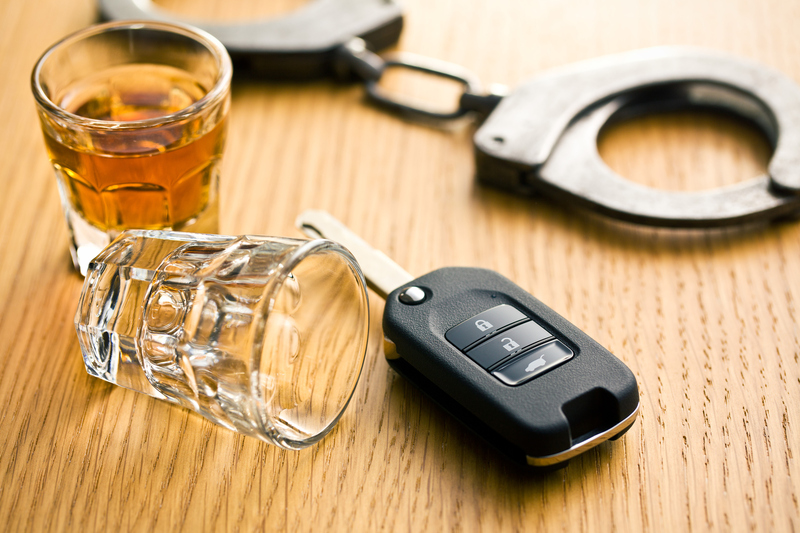 If a police officer has probable cause of believe that you’ve been driving under the influence, they can administer drunk tests, and if you fail – you will be subject to arrest. 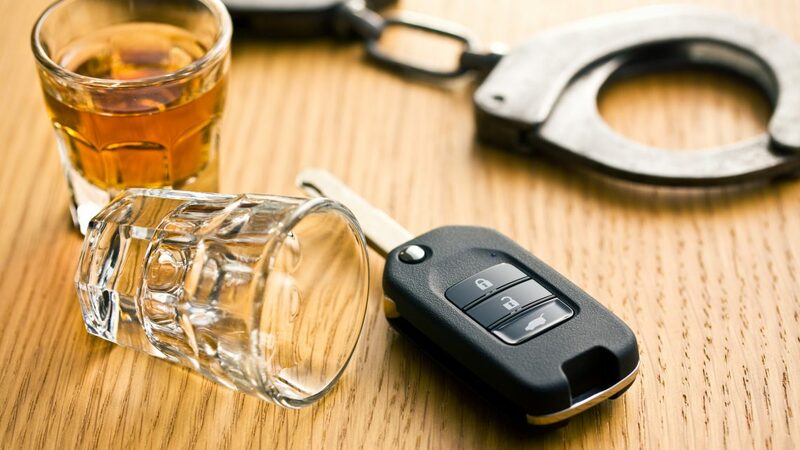 There a few different ways a police officer will test for intoxicated driving; first, the police officer will pull the car over for inspection if the driver was seen swerving or driving recklessly. If the office believes there was alcohol to blame for this, he/she will perform a field sobriety test which are basically psychophysical tests. These tests would be easy to pass if intoxication was not an issue, so the officer uses these tests to assess the driver’s state of mind. Lastly, if the police officer notices the subject is performing poorly, the officer can administer a breathalyzer test which allows the officer to quickly tell if the driver was in fact driving above the legal limit. In 2015 alone, 10,265 people were killed in alcohol-impaired accidents totaling around 29% of all car-related deaths in the United States. This number of deaths was an increase of 7.2% from the previous year, which is startling that news stories covering families loosing loved ones as well as educational classes have not lowered the rate of drunk driving. These climbing numbers are appalling and life-altering for thousands of families who lost their loved one due to someone else’s reckless behavior. Knowing how alcohol affects the brain and body functioning, it is almost impossible to understand why someone would take the risk of driving drunk. Make it a point to stop yourself before getting into your car after a few drinks – it is simply not worth your life.